It’s about loving the life you’ve created for yourself and your family, celebrating all your quirks and craziness, and becoming the best version of yourself possible. I talk a lot about food that will not only give you energy to chase the little ones all day, but will give you that jaw-dropping figure you’ve always dreamed of. It doesn’t stop there. I also believe in having an awesome circle of friends (the ones that you’d stay up late just to chat on the phone with), a career that makes you want to get up in the morning and excites you, a welcoming clean home, and doing ALL of that with a twist of fun. I make living a healthy lifestyle something you’ll really want to do, rather than something you have to do. I grew up in Illinois. I worked ever since I could drive just to keep up with the price of a car. I worked my way through college to be able to pay tuition. I worked hard to finally land the job I always wanted – or so I thought??? For 6 years I was a teacher. Even though I loved the kids, I WASN’T HAPPY. I’ve always been one to do something about my situation instead of complaining. For fun I started reading all about health and wellness and it soon became my passion. I made the leap and started pursuing a career as a health coach. 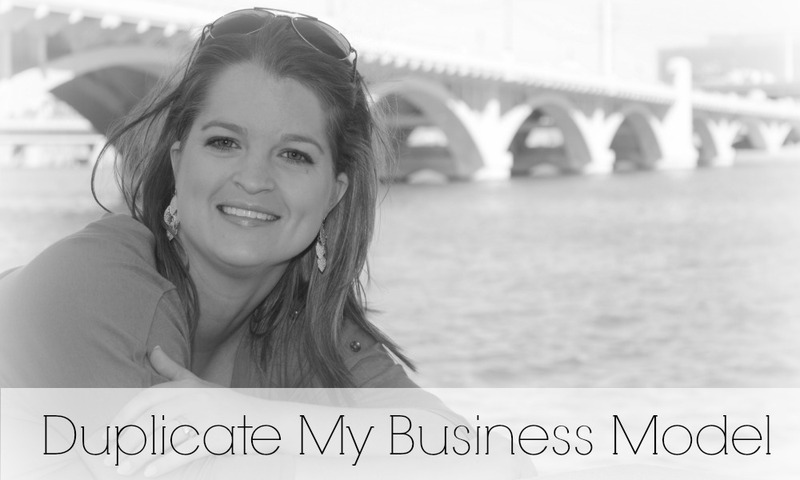 I was so determined that I worked my full-time teaching job and came home to work on my business. It’s been a lot of work, but I know deep down in my soul, from the pit of my stomach that my journey led me to this. very. spot. From the time I was little, I was always giving and helping. Becoming a teacher fulfilled a part of that, but nutrition and wellness has taken it to a whole other level. It has become my life now! As a Board Certified Health Counselor (AADP), wellness coach, this isn’t just a job, this is ME! And you better believe that I want to help you! If you’re ready to experience a total turn around in you and your family life, join me! I grew up on box dinners so I have to force myself to eat vegetables. I finally get all my veggies in by drinking a chocolate shake everyday. I’m very competitive, and am a sore loser. I’m a little OCD and tend to go overboard when it comes to the label makers. My first passion was (and still is) kids and I originally started my career as a teacher. I taught Kindergarten for 6 years. Want to know more? Here are 13 Things You Didn’t Know About Me. Katie Flores is a Board Certified Holistic Health Counselor (AADP) who teaches moms how to get that jaw-dropping figure so they can have that body they feel confident in and one that the husband will check out. After working in education for 6 years, she switched careers to create a life full of health, passion, and purpose. She is the author of Katie Flores Health Blog, and has created programs like the Hot Mama Program. Katie currently lives in Atlanta, Georgia with her husband Jimmie, and her chocolate lab Koda.